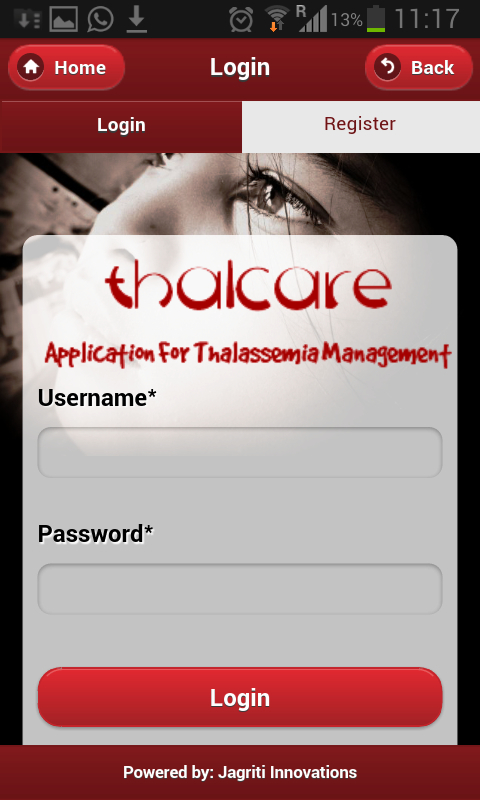 ThalCare enables end to end thalassemia management. 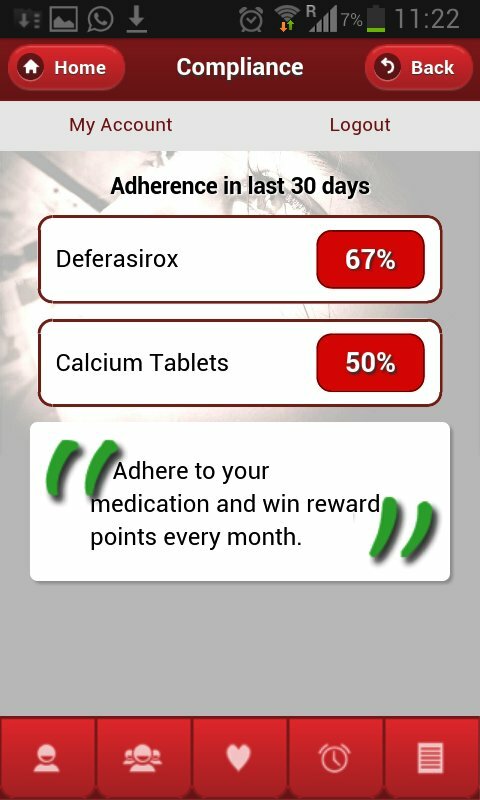 ThalCare enables ENHANCED PATIENT ENGAGEMENT and adherence. ThalCare saves by complication prevention, management and thalassemia prevention. 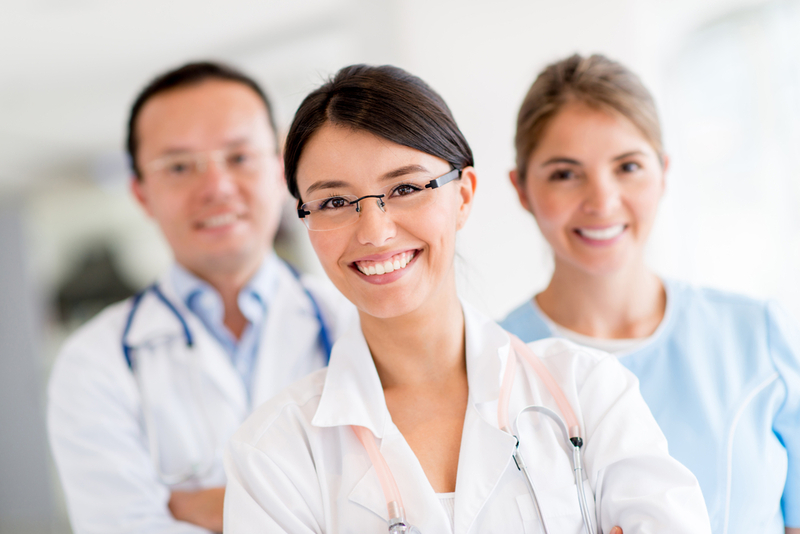 ThalCare is a web based information management and treatment assistance, telemedicine and networking tool to provide the critical care and management necessary for the well being of individuals suffering from blood disorders. ThalCare enables end to end disease management of thalassemia by organizing the vast amount of medical data associated with chronic disease management. 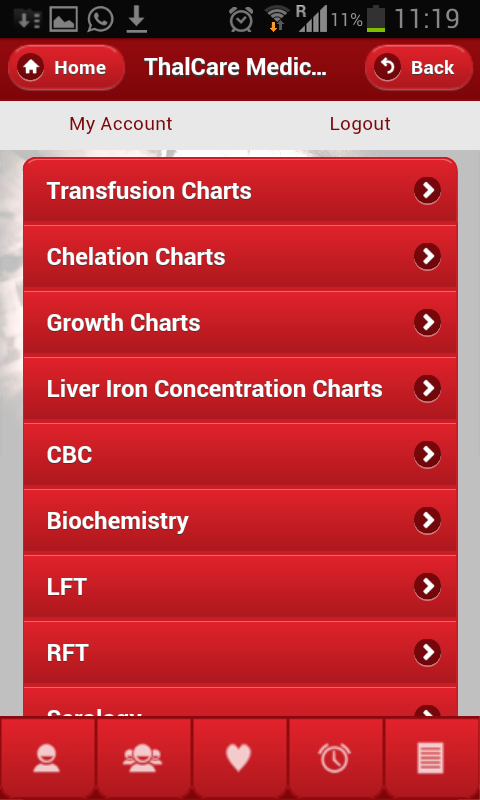 The tool tracks transfusions, chelation, lab investigations, family support, complication management, vaccination, growth and other relevant issues. 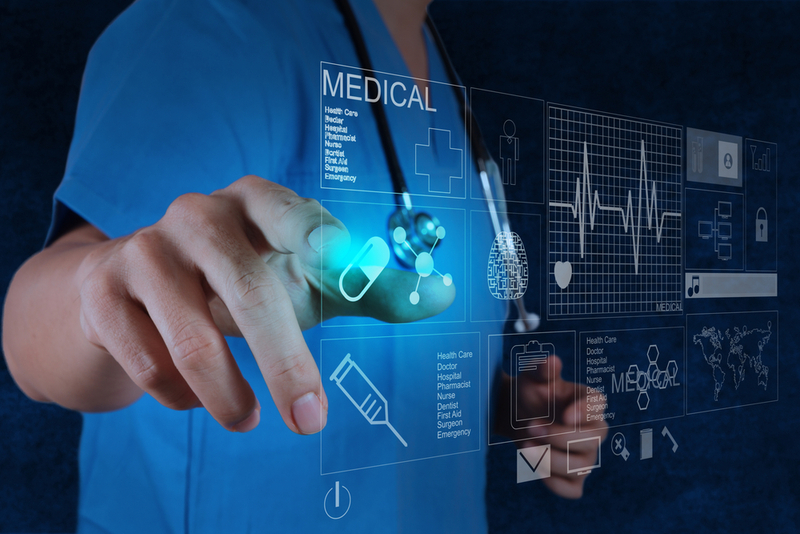 ThalSense is an in-built intelligence engine which processes the data to generate alerts, suggestions and indications for proper management of disease as per international guidelines for the local doctors. It is single point of storage of all information related to these patients and generates reports and indicators on the progress and treatment of each child and the centre as a whole. The tool is designed to assist the medical and nursing teams involved in thalassemia management to deliver state of the art care by streamlining processes. 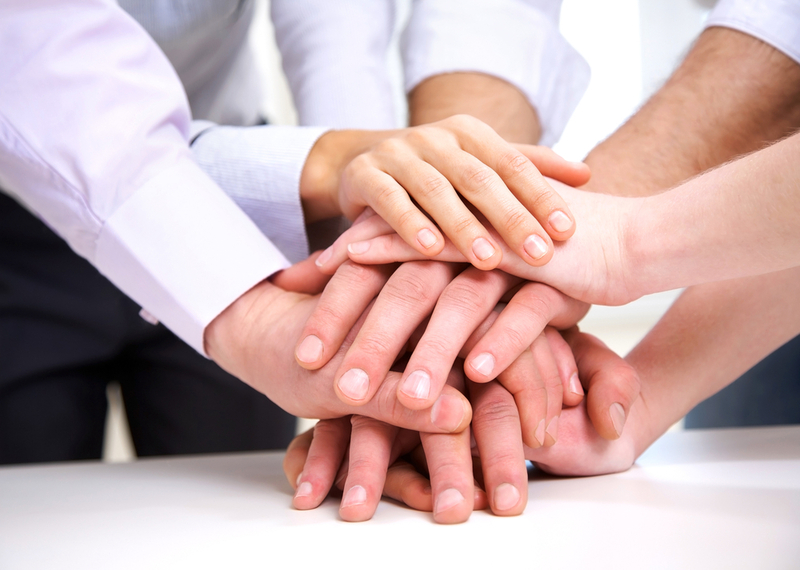 Using ThalCare enables the centers to collaborate with multidisciplinary experts on-line. 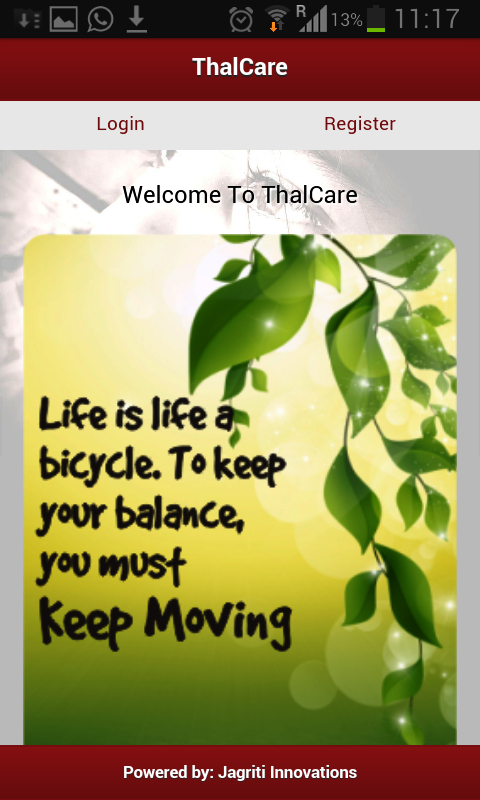 ThalCare also integrates with mobile based applications for the patients which engage, inform and empower patients. 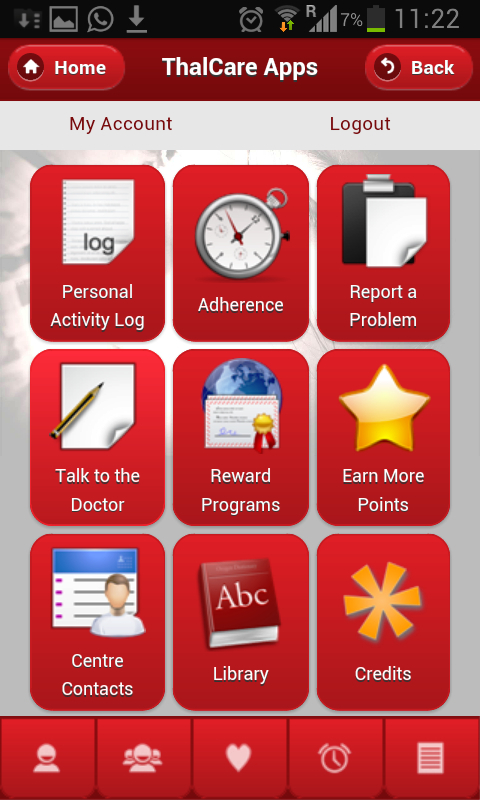 The adherence to treatment protocols, access to relevant medical records, seeking help in emergency, scheduling visits with doctors, networking with other individuals suffering from the same disease condition is all enabled through the patient's mobile application. 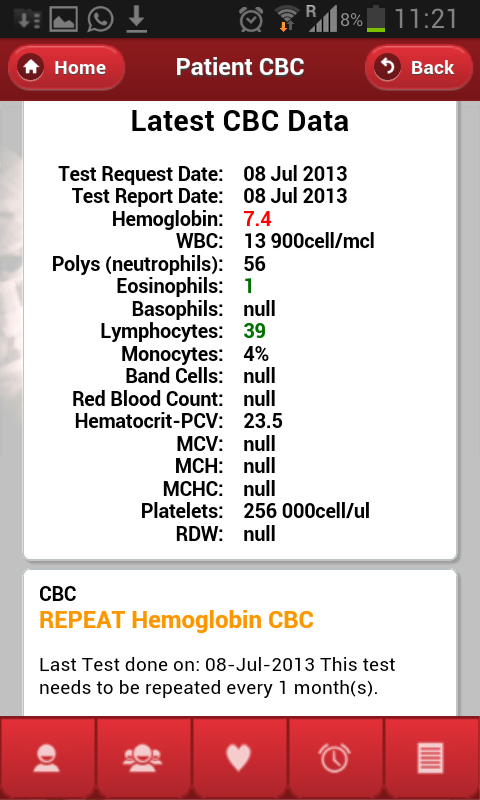 Beside management of thalassemia, the tool also enables prevention of the disorder by cascade screening methodology. On the curative side, the system also automatically assesses the risk category for transplants that the child belongs to and indicates suitability for BMT. Tracks all related investigations including Hematology, Electrophorosis, Biochemistry, Serology, LFT/RFT, Thyroid Profile, Genetic Evaluation, Radiology and Ultrasonography, HLA typing, ECG etc. 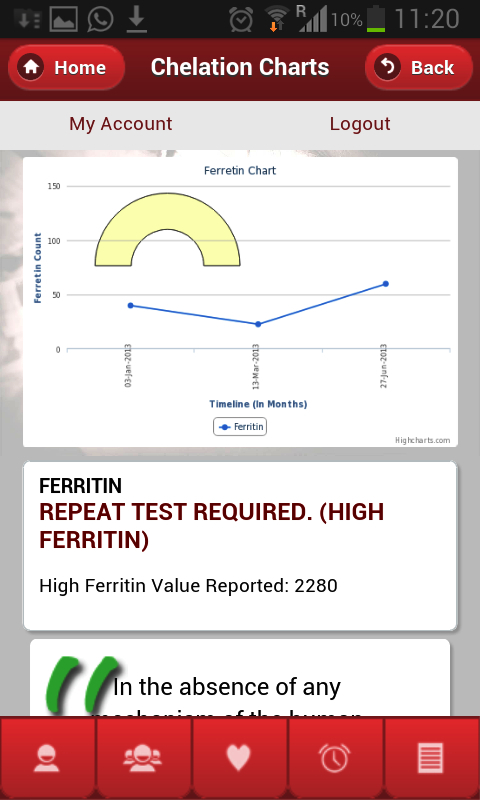 Maintains tabular and graphical history of variation for each of the tests enabling monitoring care effectively. 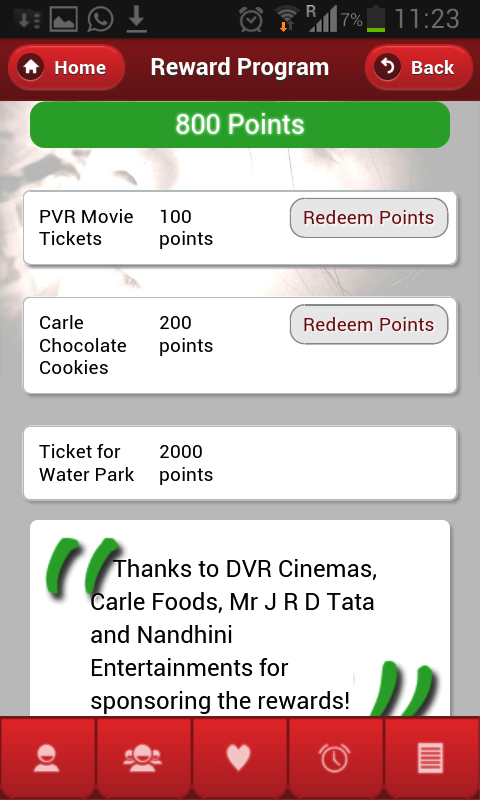 Enables tracking of family support including travel reimbursement, financial support etc. 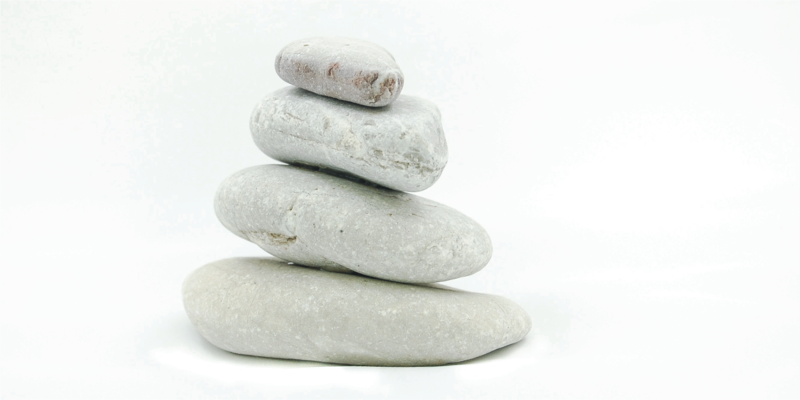 Enables tracking on and reporting of incidences, procedures, complications etc. Enables early detection of problems, research and better visualisation of the potential threats. 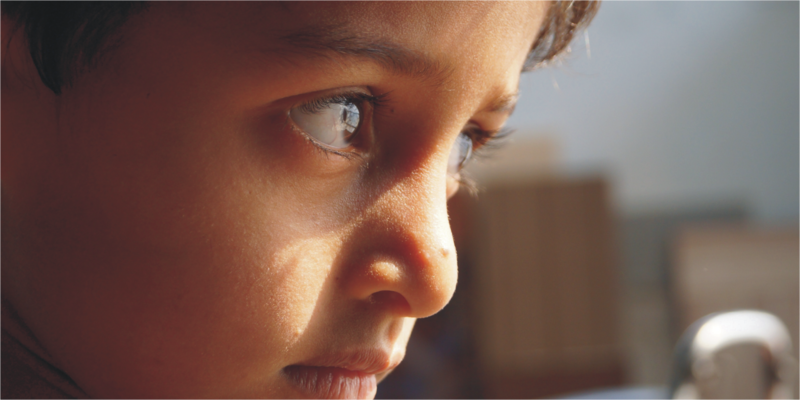 The treatment and care of about 4000 children is being managed by the system currently. The tool has enabled the involvement of Cure2Children Foundation, Italy for the identification and preparation of children for bone marrow transplant. The tool Thalcare has been adjudged "WINNER of Manthan Award Asia Pacific - 2013" under e-Health category. 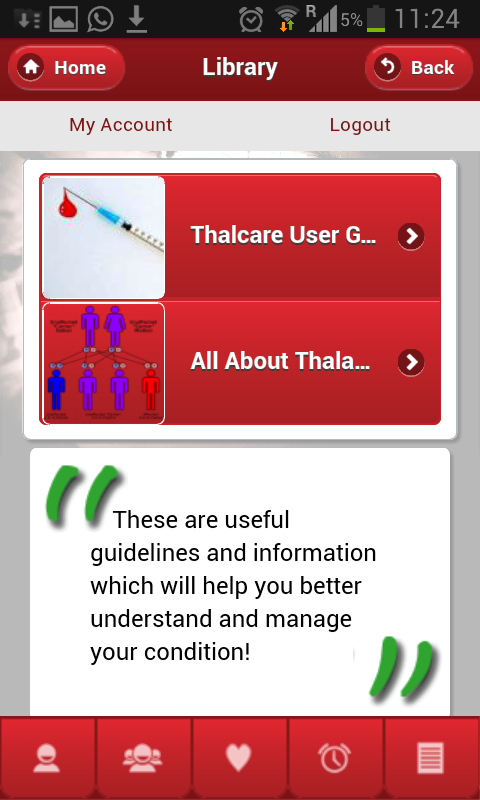 Thalassemia Mobile App has been adjudged the Second Runner Up in the Novartis Thalassemia App Challenge. Sankalp India Foundation was declared one of the winners under Thalassemia category. Jagriti Innovations is the technology partner of Sankalp India Foundation. Jagriti Innovations was adjudged runners up at ISB IDiya 2014 National Social Venture Competition for ThalCare.